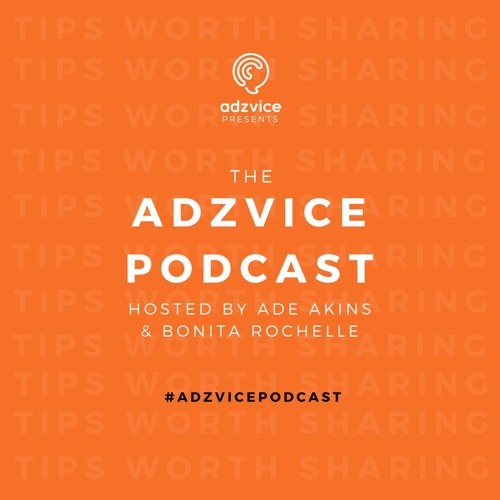 Recent and older tragic events inspired this instalment of the #AdzvicePodcast. Death is arguably the only guaranteed thing that will happen to all of us, yet we don't discuss it enough. Ade and Bonita start with a short recap on recent events including the Screen Nation Awards, birthdays and latest Netflix obsessions. Not ones to shy away from uncomfortable topics, the pair quickly unpack how death has shaped them for life. Also in the pod are tips on dealing with grief, riding the rollercoaster of emotions, feelings of guilt, the domino effect death has on loved ones, funerals and appreciating life. Adzvice is changing, stay in the know by subscribing to the newsletter: eepurl.com/cyxapP Discover more at www.adzvice.com and keep the conversation going using the hashtag #AdzvicePodcast.